With what Microsoft subscriptions can Upteamist integrate? What type of ROI will I get from using Upteamist? What features will Upteamist provide compared to native Office 365 capabilities? How do I add new versions of a file to Upteamist? What should I do on my first Upteamist login (for Office 365)? How can I organize information on Upteamist? How can I set workflows, forms, and lists? How do I sign in to my company's Upteamist intranet? 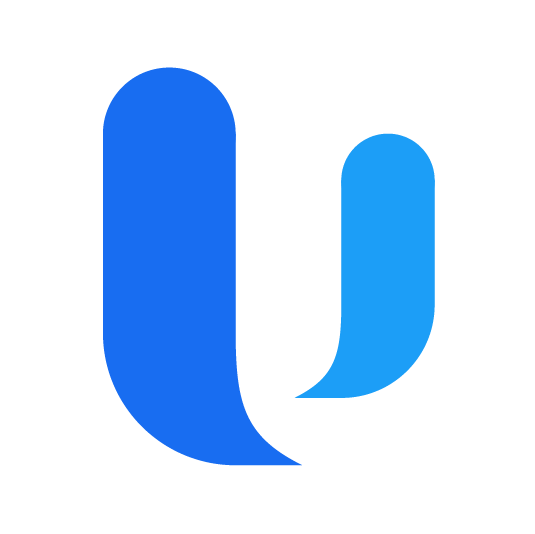 What are the technical requirements for using Upteamist? Simply use the "Upload" button or drag-and-drop a document to the appropriate document library. Upteamist will then ask if you want to overwrite the current version of the file; if you choose to overwrite, Upteamist will increase the version listed in the document's label and save it alongside past versions being kept for reference.